I was pretty excited to meet the rest of my quad last night, and super stoked to have the date in the actual Old Faithful! What a treat! Previously, I'd just kind of paddled around the edges of other hot springs. me too @hype_malachite -- is that a biblical name, btw, sounds like it -- I mean, I'm not really religious bu,t you know, was raised thermethodist -- but kinda don't feel it, so I'm more unithermian -- if I anything. I mean, I believe there is a blob -- or BLOB, I just don't know where he/she is or where we'll find her. Actually that's what I was debating with @Meso_Mirakulus who I think started to make the claim that Mesos make up some sort of Micro-deity ("from the mini, micro-things expect") but that basically turned off @fac_hughMungus who was more of a Kum Ba YA style free-love-with-the-glove kinda modern day octo-amorist. I mean, @fac_hughMungus DID convince us to Octuple with @Acido_EColi @acido_saneliur @hype_solium @Obli_vious of Z1. I think they're still sleeping. I slipped out for a vape and left them in a big pile. But not before I snapped this pic. Kinda cute when they're oozing enzymes. Don't chat think? That octuple was fire. Being inside the geyser changed my whole life. I'm moving out the Yellowstone now with my new job because of this date. You've only got one cell life to live don't you? And I'm not ready for meiosis yet. The photosynthesizing that some @hype_malachite was doing was intense. He was getting so buzzed off that stuff I just had to join in. That's why I got wrapped up in the octuple. I just never wanted to leave. Hey @obli_marino, can I come vape with you? I'm cool enough for it I know. You think I'm cool enough right? So I know it was weird that I joined this group, but you all just have to deal with it. Nobody talked after I said something, and I know, hard act to follow, but don't be intimidated. Just talk. Where the hell are you guys? Oh! 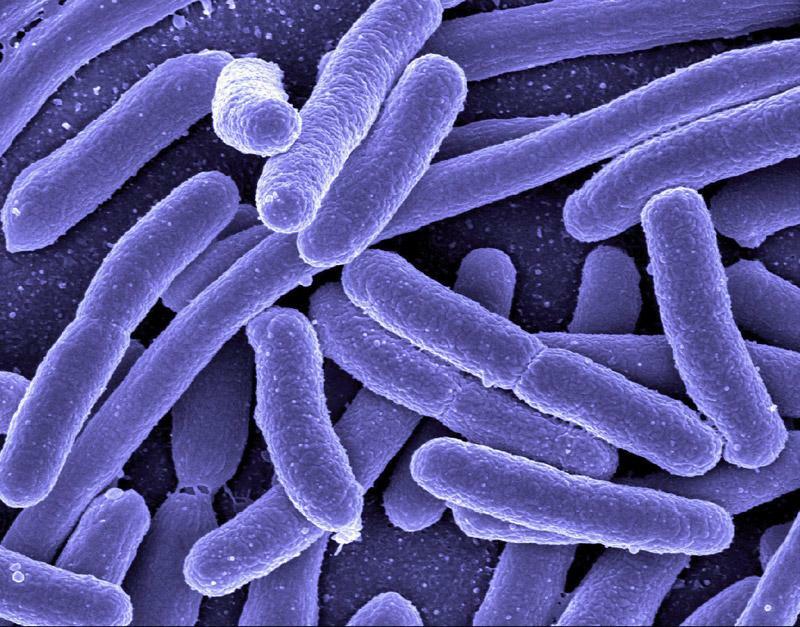 I also just want everyone to know that my best friend is e.coli and they are just as gorgeous as those little cells up above. Good pic! In fact, I think that's her right there! She just got her nails done. See! Over in the left hand corner.